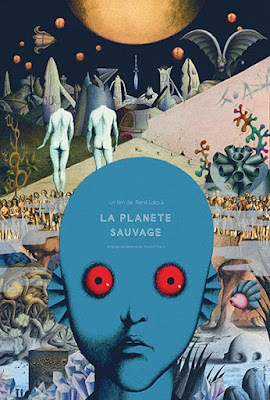 In this episode, Corinne, Polly, and Tim are off their leashes as they explore the bizarre alien landscape of René Laloux's animated sci-fi masterpiece Fantastic Planet AKA La planete sauvage. 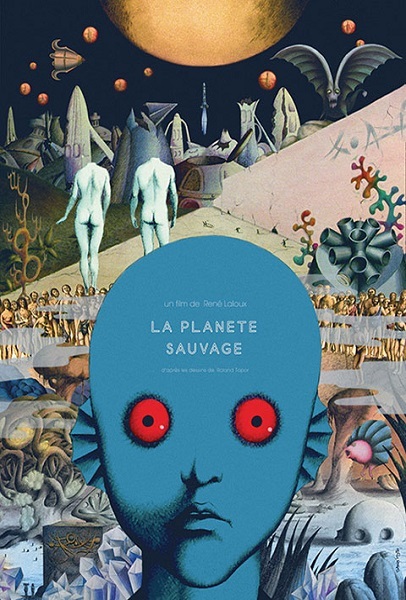 The resulting discussion touches on the political symbolism of the film's story, Laloux and artist Roland Topor's amazing animation work, and the proper treatment of household spiders. Warning: Contains explicit language, spoilers, and foggy recollections of Twilight Zone episodes. Do you enjoy dressing your pets in strange, demeaning clothing? Is radioactive cheese your hors d'oeuvre of choice when hosting religious orgies? Want to weigh in on cephalopod headwear? Leave a comment and keep the conversation going.